of British Columbia, Lance Finch was a role model for how to be and do the difficult business of judging. His judicial decisions are admired for their thoughtfulness, lucidity and intellectual rigour and have influenced the Canadian legal landscape. He was appointed to the B.C. Supreme Court in 1983, the year after the Charter of Rights and Freedoms came into force, and over his judicial career he consistently applied the Charter in a way that gave it full force and effect as a statement of Canada’s fundamental values. 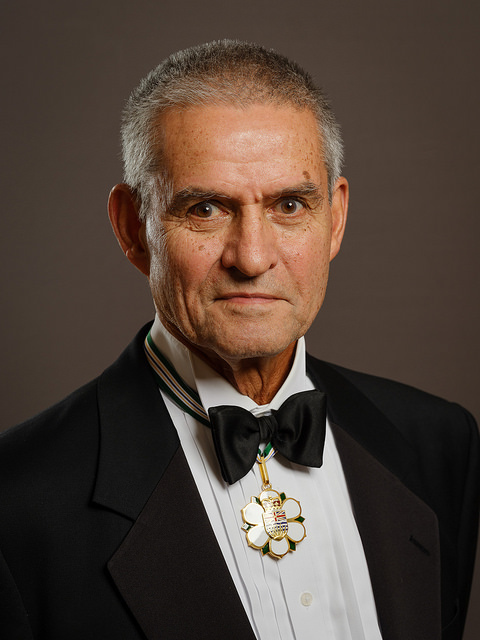 He is recognized for his decisions in the area of aboriginal rights and title in section 35 of the 1982 Constitution Act. During his term as Chief Justice, he spoke passionately and courageously on the legal system’s need to address with a sense of humility the narratives and laws of indigenous people. He was a forceful advocate for access to justice, which he sought to construe as an essential public service, akin to education and healthcare. He was committed to court innovation and under his watch the Court of Appeal modernized its case tracking system that enhanced access to justice. He also developed the Memorandum of Understanding that outlines the responsibilities of the executive and judicial branches. His contributions are recognized throughout Canada and internationally as he played a leading role on the Canadian Judicial Council that has a number of functions including dealing with allegations of judicial misconduct for which he had special responsibility. He was also president of the International Society for the Reform of Criminal Law. In retirement, Lance Finch became one of three founding trustees of Pro Bono Canada, which supports programs that deliver free legal services annually to more than 36,000 low income Canadians. He has received honorary doctorate of laws from the University of British Columbia, Thompson Rivers University, and the University of Victoria.